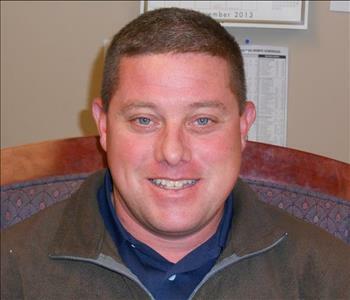 SERVPRO® of Peoria was an existing business since 1983 and was bought in November of 2002. This particular franchise is our central location, as well as a franchise of the national leader and provider of fire, water, mold and other specialty cleanup and restoration services. Don’t let that intimidate you though! We are a big-name company with small town values. 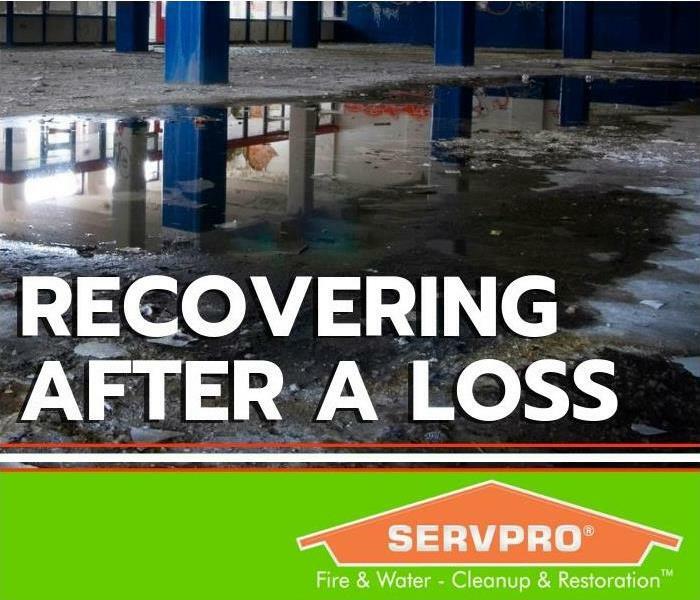 SERVPRO® of Peoria specializes in the cleanup and restoration of residential and commercial property after a fire, smoke or water damage. SERVPRO® of Peoria can also mitigate mold and mildew from your home or business. We have an on-site loss training building, which is the first (and to our knowledge, the only) IICRC certified flood house in Illinois. With the training done there and a multitude of Continued Education (CE) Classes, our staff is highly trained in property damage restoration. We have the most state of the art personal property processing facility in the region. This includes our Esporta Wash System for soft contents and our Fireline Ultrasonic System for other personal property cleaning. 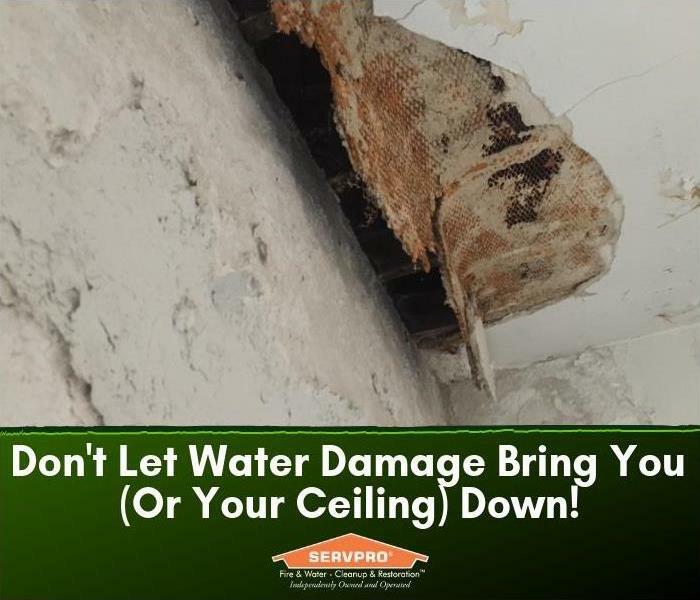 With our dedication to training and results, no damage is too large or too small for SERVPRO® of Peoria. If you would like to schedule service for your home or business, please call SERVPRO® of Peoria at (309)637-7300 today! Remember, we are Here to Help®.